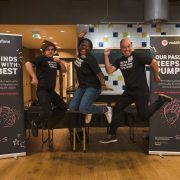 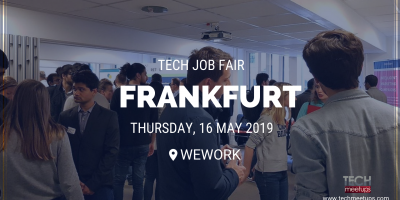 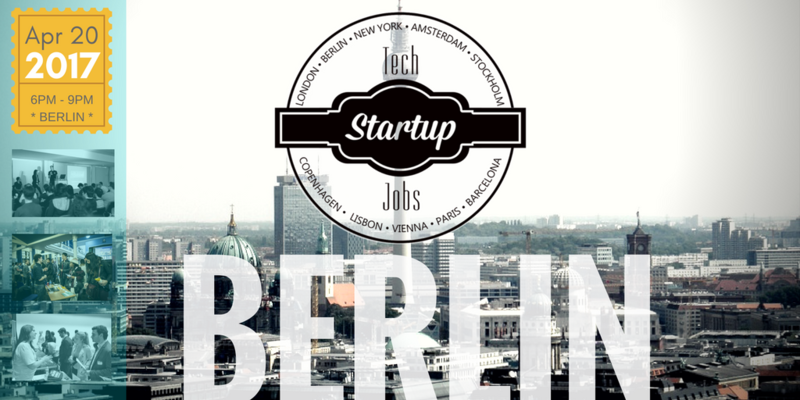 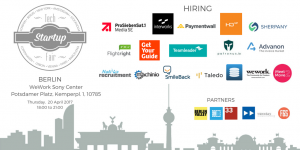 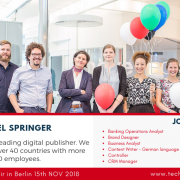 World’s biggest Tech Startup Job Fair is coming back to Berlin! 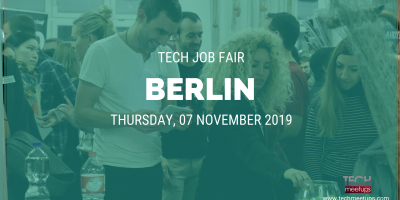 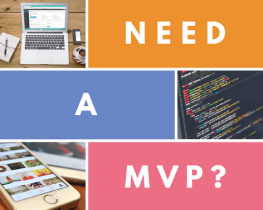 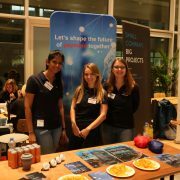 Whether you are looking for a job or recruiting, Tech Startup Job Fair is the place to be! 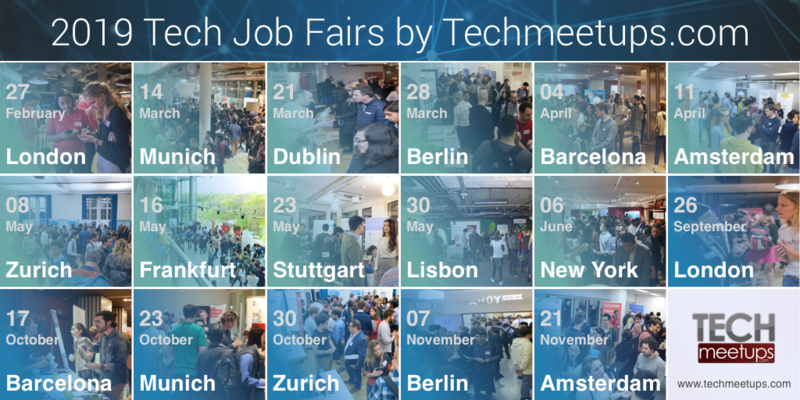 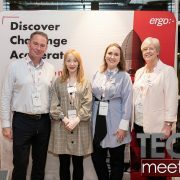 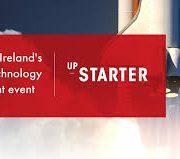 TechStartupJobs runs a successful job board for startups within Techmeetups’ 21 global tech communities crossing 60,000 + active members. 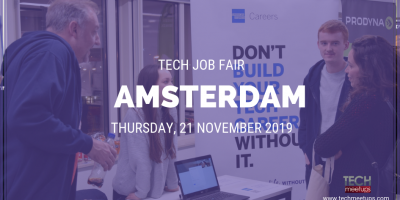 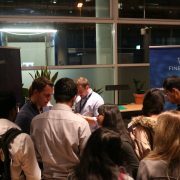 Tech Startup Job Fair has been setup to help Startups find the talent they are looking for and for talent to find their way into the hottest Startups around. 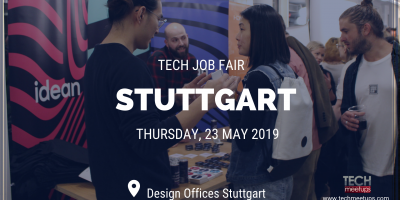 Use Tech Startup Job Fair to network, make positive first impressions, and learn about companies and what it’s like to work for them. 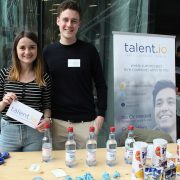 Meeting and interacting with recruiters face to face is still a critical part of the job search process, and Tech Startup Job Fair offer job seekers a unique opportunity to make personal connections that are impossible when submitting a resume online.